additional source of potential customers. fellow forum members and even risk getting banned from the forum. as much useful information as you can. the overall discussion and community. help out the people in this market. 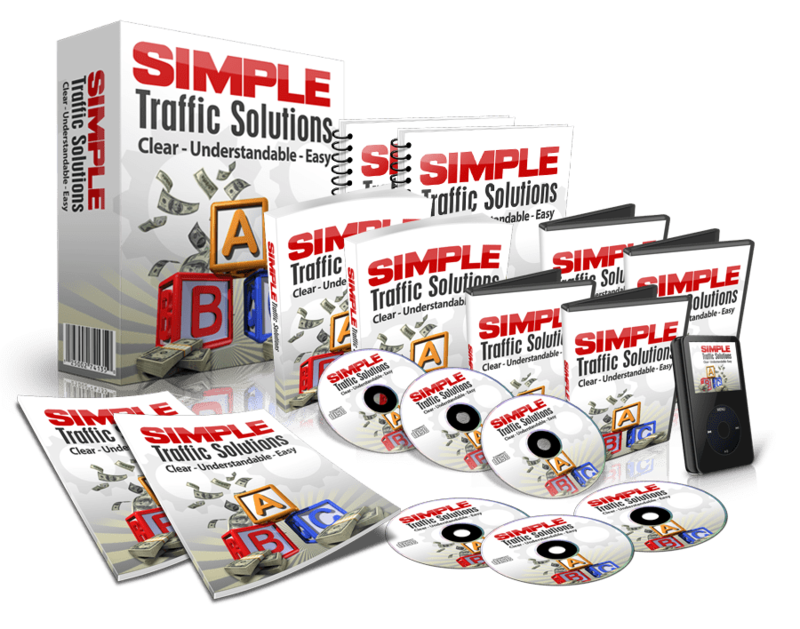 traffic from people who are interested in what you have to offer.